There is nothing better on a snowy day than curling up with a good book next to a crackling fire and getting lost in a story. And, because Nebraska is full of creative and talented authors, we won’t be running out of fantastic page-turners any time soon! To help you choose your next read, we’ve gathered up our favorites from Nebraskan authors that you should definitely read this winter. Whether you’re looking for a fast-paced mystery thriller or an essay collection that will make you think about life — Nebraskan authors have you covered. From the same author that brought you the Man Booker Finalist The Fisherman, comes a contemporary twist on the Odyssey. 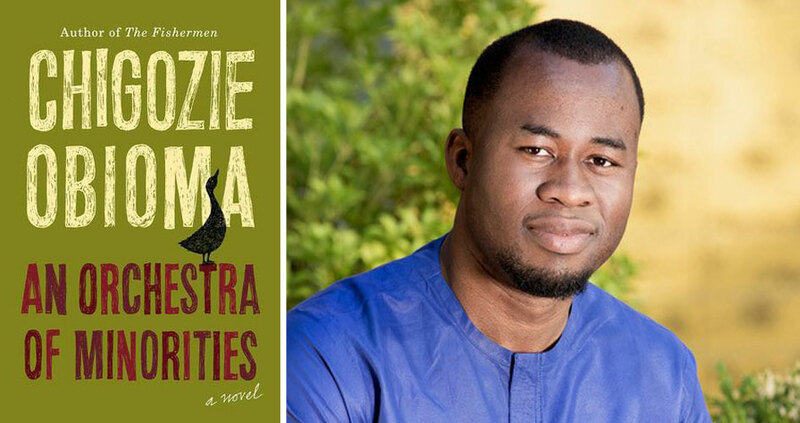 An Orchestra of Minorities is Chigozie Obioma’s brand new book that follows a young poultry farmer named Chinonso who’s life is turned upside down when he sees a woman about to jump off a bridge. Obioma delves into socio-economic issues, education and even the concept of destiny. We promise you won’t want to put it down! A native of southern Illinois, Stephanie Grace Whitson has lived in Nebraska since 1975. After homeschooling her children and teaching them Nebraskan history, she was encouraged and inspired by the lives of pioneer women in the West. Sixteen Brides is one of her most popular novels and follows the lives of 16 Civil War widows living in St. Louis as they get lured to the community of Plum Grove, Nebraska. After arriving, they start receiving marriage proposals from men they’ve never met and soon realize that they were brought to the West for more reasons than just the booming economy. While Ted Kooser was born in Ames, Iowa, he now lives near Garland, Nebraska and sets a lot of his writing in the area. 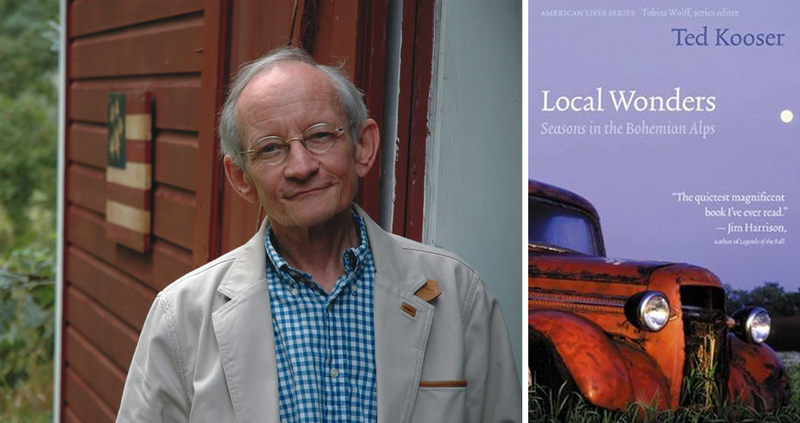 Local Wonders: Seasons in the Bohemian Alps is a collection of Kooser’s essays which describe the wonders of the rolling hills of southeastern Nebraska — an area known as the Bohemian Alps. You’ll read about lighter issues such as his grandmother’s cooking and an old-fashioned outhouse on his property, as well as heavier social topics like the closing of local schools and irresponsible housing development. This thought-provoking collection is the perfect read on a cold winter day! From resident Omahan John Rector, Ruthless is a heart-stopping mystery that follows Nick White, an ordinary man who uncovers a plot to have Abigail Pierce killed. As he attempts to warn her, he instead puts himself in the crosshairs and soon discovers the danger is bigger than he could have ever imagined. This twisted thrill ride is so good you won’t be able to turn the pages fast enough. 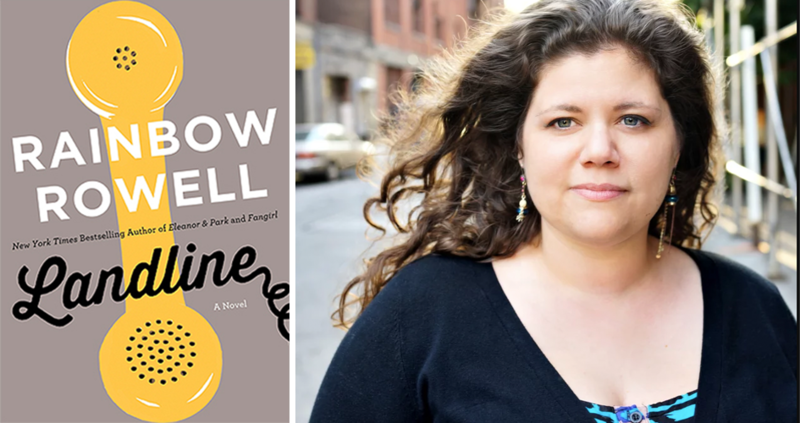 Rainbow Rowell writes books for both teens and adults and while they’re all fantastic, we think Landline is a perfect winter read. Georgie McCool’s marriage is in trouble. When she tells her husband that she won’t be able to visit his family in Omaha for Christmas, he packs up the kids and goes home without her. That evening she feels as though her marriage is finally over…until she discovers a way to communicate with her husband from the past. Even though it was originally published in 1925, The Professor’s House by Willa Cather has continued to capture the minds and souls of readers around the world throughout the years. Professor Godfrey St. Peter is in the middle of a move to a nicer home, but on the eve before he’s to say goodbye to his old house forever, he finds himself in his study and becomes overcome with nostalgia. He takes a look back at his life and the people he loves, including his wife, daughters and Tom Outland, who was once one of his most promising students. You’ll love exploring the mind of St. Peter and might even learn something about yourself in the process. This dark mystery thriller is the perfect book to read in front of a crackling fire, snuggled under a blanket — just make sure to leave a light on! 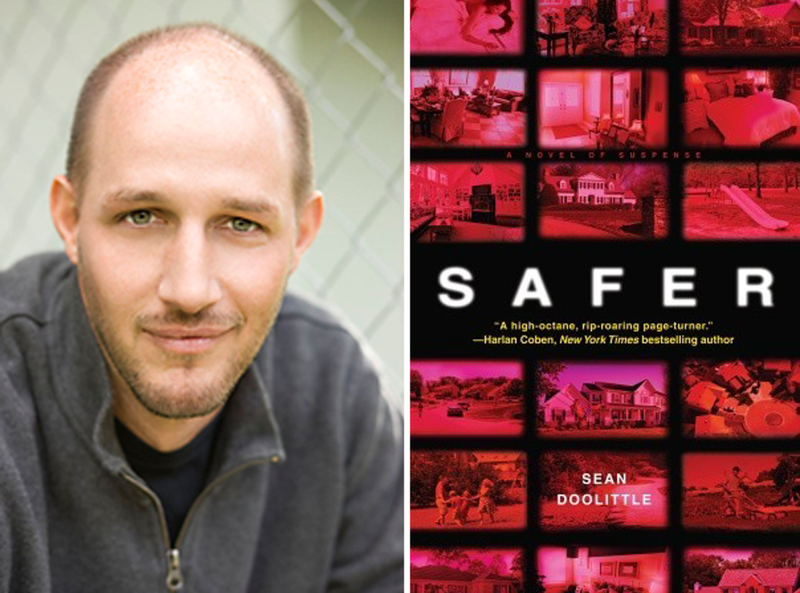 Safer follows Paul Callaway and his wife, Sara, as they move from the East Coast to a quiet Midwestern town. Paul tries desperately to fit in; he plays golf with the guys and even joins the Neighborhood Patrol. But, after making one mistake, they want him gone. Suddenly his life, career and marriage are at risk and he finds himself locked in a world surrounded by secrets and conspiracies. Even though this novel is technically labeled “Young Adult”, we think it is a great story that deserves to be enjoyed by all ages! When a tornado watch is issued one June evening, twelve-year-old Dan Hatch and his best friend, Arthur, don’t think much of it. After all, tornado warnings are just a part of life in Grand Island, Nebraska. But soon the twister is upon them and the duo, along with Dan’s baby brother, only have seconds to take cover. This fast-paced page-turner is a cross between Storm Chasers and Stranger Things — so you’re pretty much guaranteed to love it. 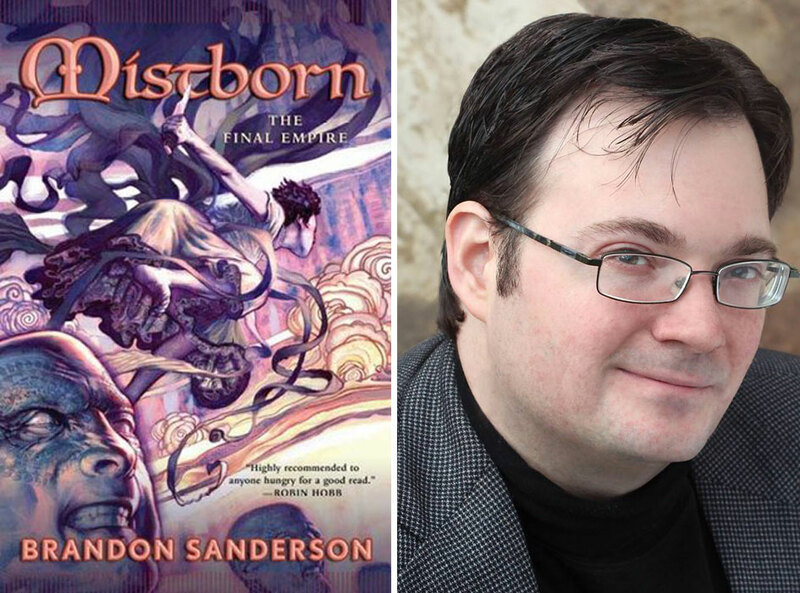 If you are a fantasy lover, you have to check out one of Brandon Sanderson’s epic novels. The Final Empire is perfect for Harry Potter fans or for those wanting to get their feet wet in the fantasy genre. In this first installment of the Mistborn Trilogy, the world has been dominated by an evil presence and the future of the empire rests on the shoulders of a troublemaker and his young apprentice. Is Your Weekend All Booked? If you liked these recommendations, be sure to check out our list of 10 Books by Nebraska Authors That Should be on Your Reading List for some more! And, once you’re armed with your newly created book wish list — make sure to pick them up at one of these 6 incredible bookshops in Omaha!